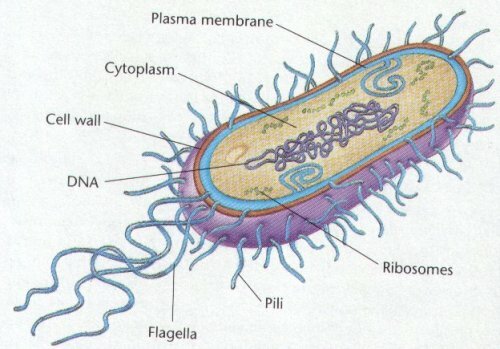 Eubacteria is equipped with the prokaryotic cell. This cell is very unique because it doesn’t have a nucleus. Eubacteria kingdom is one of the size kingdoms that people can learn in the classification. The members of this kingdom are around 5000 species of Eubacteria. In the future, the species will be increased due to the researches about Eubacteria. In 1982, the experts found out the class of microorganism. The Eubacteria is included in the non living and living things. Actually Eubacteria was included in the under the kingdom of Monera. Another member on this kingdom is Archaebacteria. Then the biologists create a new kingdom of Archaebacteria because both have different taxonomies. 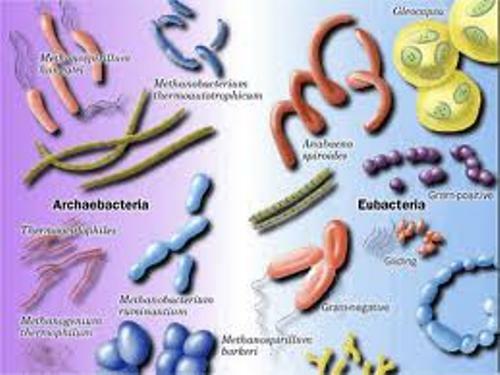 There are three kinds of phyla which classify the Archaebacteria Eubacteria. Each phylum has different characteristics and features. Cyanobacteria Phyla has lack of flagella. This Eubacteria can generate their won food because it contains chlorophyll pigment. Spirochetes Phyla is defined based on the unique movement. These bacteria can move in a twisting motion. It has flagella which enable them to move. People should be careful with the bacteria since they can cause dangerous diseases. Proteotic Bacteria Phyla can move by gliding or by using their flagella. 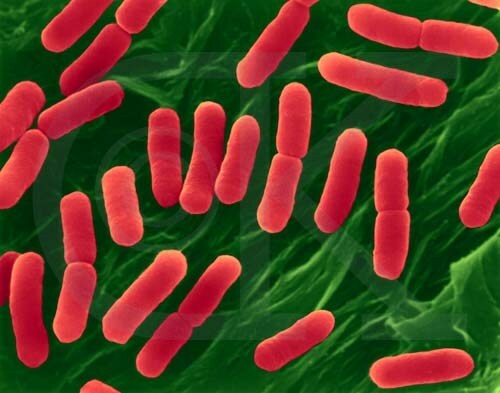 Some of the bacteria in the phyla are helpful to the life or human being. Other can be dangerous. There are many shapes of bacteria. The rod shaped ones include Pseudomonas, Bacillus and Lactobacillus. This unicellular organism has different kinds of shapes. 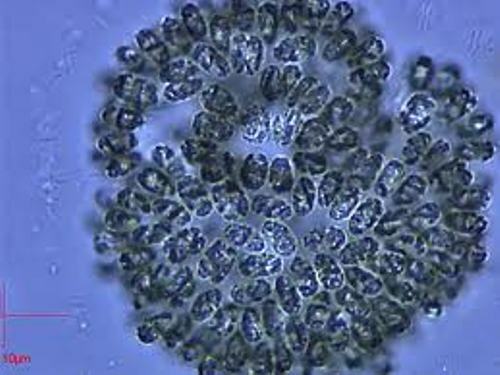 You can see the oval, spherical or even round in Sarcina, Streptococcus, and Micrococcus. Triponema, Camphilovextor, and Vubrio come in comma and spiral shape. 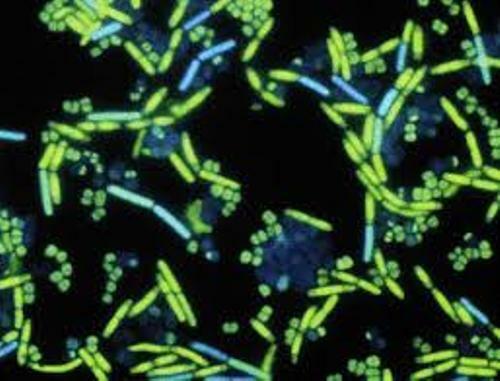 Do you have any comment on facts about Eubacteria?